Our selection of disc golf discs are online and also available at our Grand Rapids disc golf store at 4485 Plainfield Ave NE Suite 206 Grand Rapids, MI 49525. 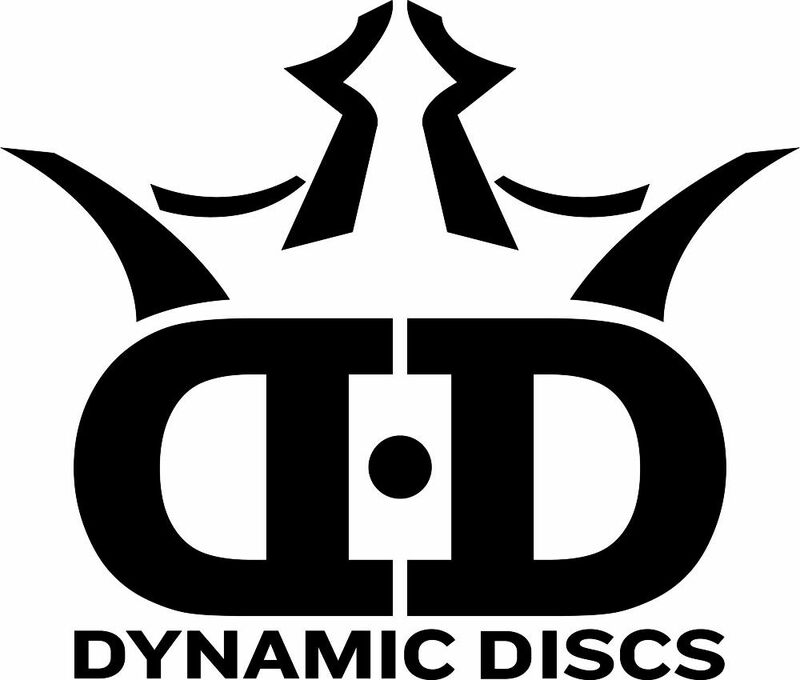 There are many types of plastic, color, weight, and stamp available from all of our disc golf manufacturers. Browse by search in the top right, product finder page, or choose from your favorite disc golf companies: Discraft, Dynamic Discs and Innova. Disc Baron is here to help you choose the right disc for your needs at 888-908-3184.